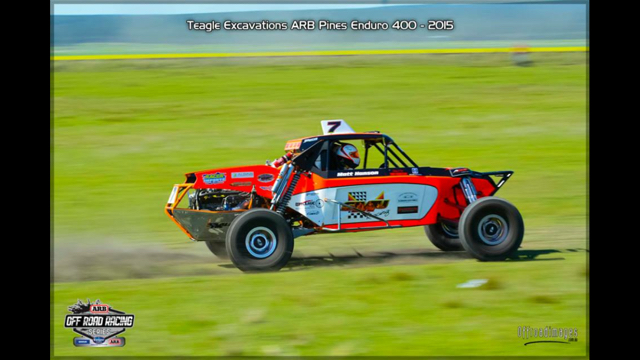 With the SMU Racing team close to finished preparation for the Teagle Excavations ARB Pines Enduro we thought it was worth reflecting on the race that was for the #7 Jimco one year ago. The crash was one of those things that happen on occasion in motor racing and if the team had the same set of circumstances 100 times the result would be the same. A little bit of dust as we went through a caution marker was all it took. The Jimco was unbelievably tough and did its job – the cockpit untouched and completely straight. 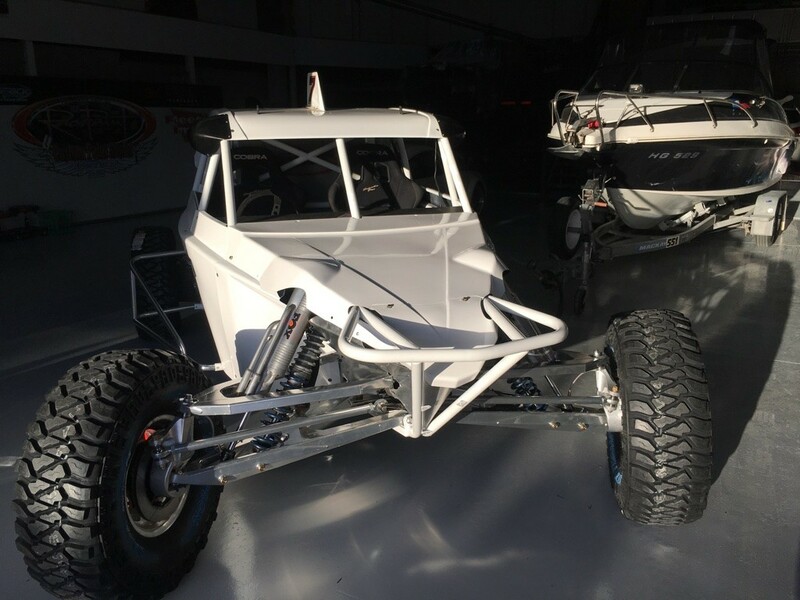 New front end and new rear end and simple – we are back racing….if only that easy as this vid shows!!! A massive thanks to HJC Helmets, Racer Imports, Jimco, the SMU Racing prepping team led by Tim Collard and the Millicent Sand Buggy Club for their handling of the accident and particularly those at the scene led by Ash Oldaker and medical staff to ensure that the crew got the best and fastest medical attention. 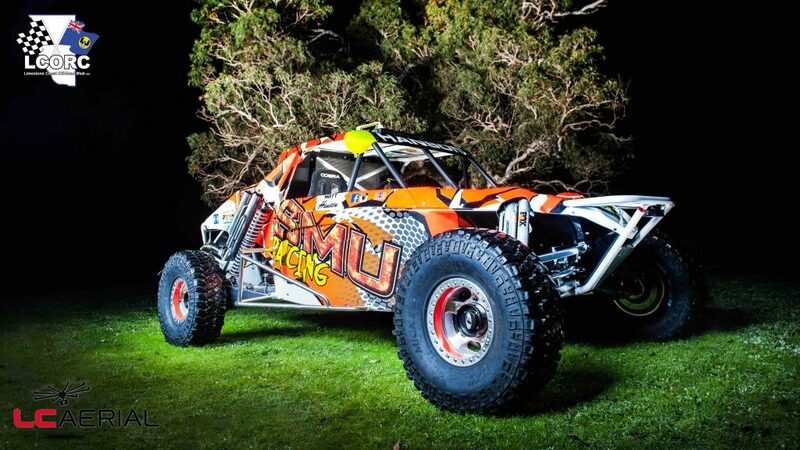 Enjoy and SMU Racing looks forward to Pines 2016 – Bring it on! This entry was posted in Uncategorized on September 11, 2016 by smuracing. Thanks to the Sea Lake Off Road Club for a great race at Tyrrell Downs on the weekend. 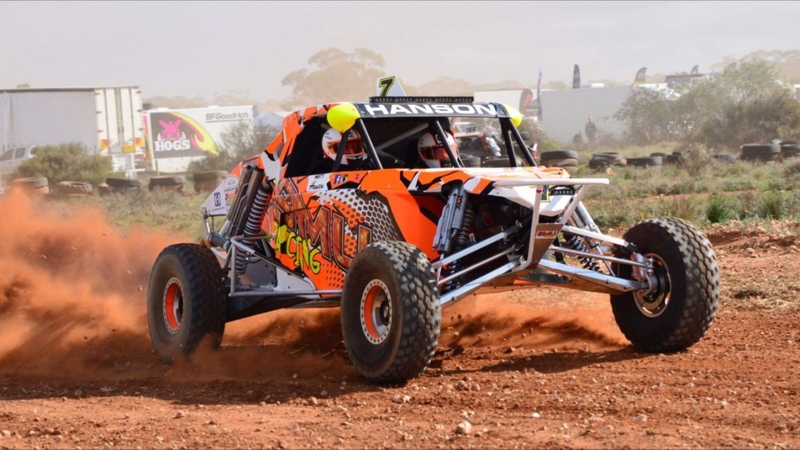 In near perfect conditions, the race was held in what has to be one of the best track regions in Australia and the SMU Racing Jimco had a relatively trouble free race. Our aim was to finish and get some important miles into the engine, car and driver as we try to set ourselves for a 2017 campaign. Our aims were achieved with the car making improvements every run we take it out and a resulting first win for 2016. A big thanks to Tim Collard heading up the prep on this car leading into the race (and complete rebuild), Shane Wilson from Shane Wilson Competition Engines for the ongoing development into our new power plant which is showing enormous potential (Ecoboost – far away in time), Johnny Webster for his ongoing help, HJC Helmets for the important things that protects our heads, Kirk at AVR Performance for ongoing assistance, Albins Off Road gear for our transmission that didn’t miss a beat all weekend and our friends at Dynamic Wheels and Tyres for helping us out. We tried out our first set of Mickey Thompson tyres for the weekend and we were super impressed not only with the braking capability but the amount of traction and handling throughout corners was fantastic. A nice addition to the SMU #7 Jimco. 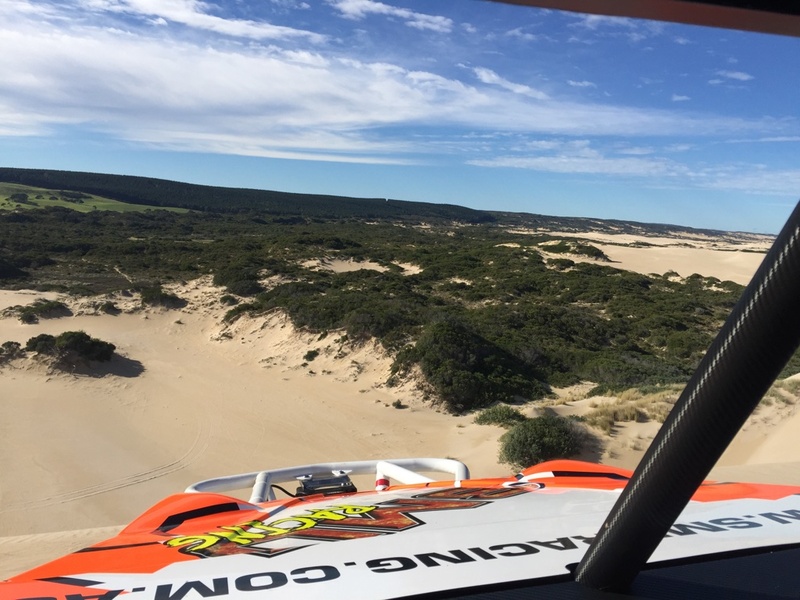 A massive thanks to Cam McClelland for navigating – awesome driver and obviously excellent navigator! 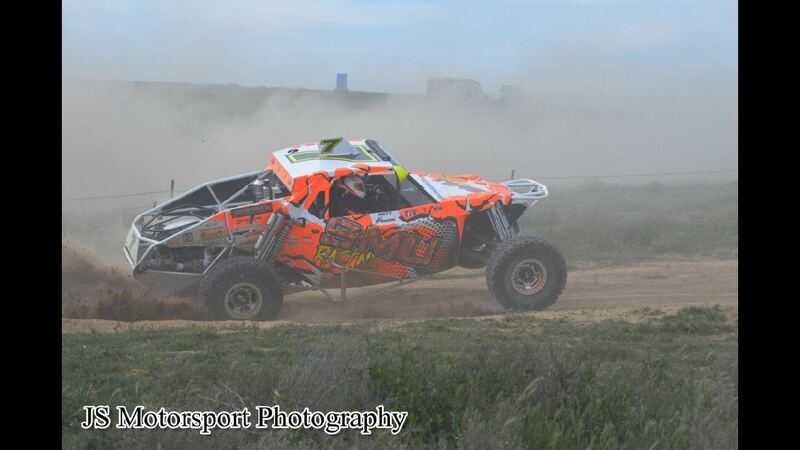 Looking forward to having the car out at Pines Enduro in late September…….. This entry was posted in Uncategorized on August 30, 2016 by smuracing. Really looking forward to getting the car out again this weekend at Tyrrell Downs short course to hopefully clock up a few more miles in readiness for 2017. We continue to refine our new power plant and make sure that the SMU Jimco is fully operational after its rebuild this year. 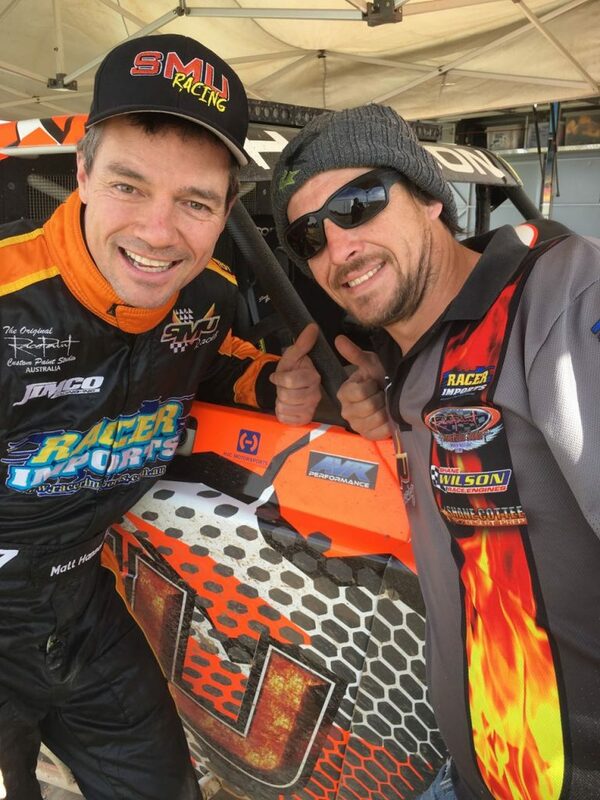 Cam McClelland is jumping in the hot seat which I think will be a lot easier than 10 years ago when we were thrashing our Super 1650s out there against each other! Haven’t raced at Tyrrell Downs since 10 October 1998, so with the trailer and swags packed, off we go! To those travelling be safe. This entry was posted in Uncategorized on August 24, 2016 by smuracing. 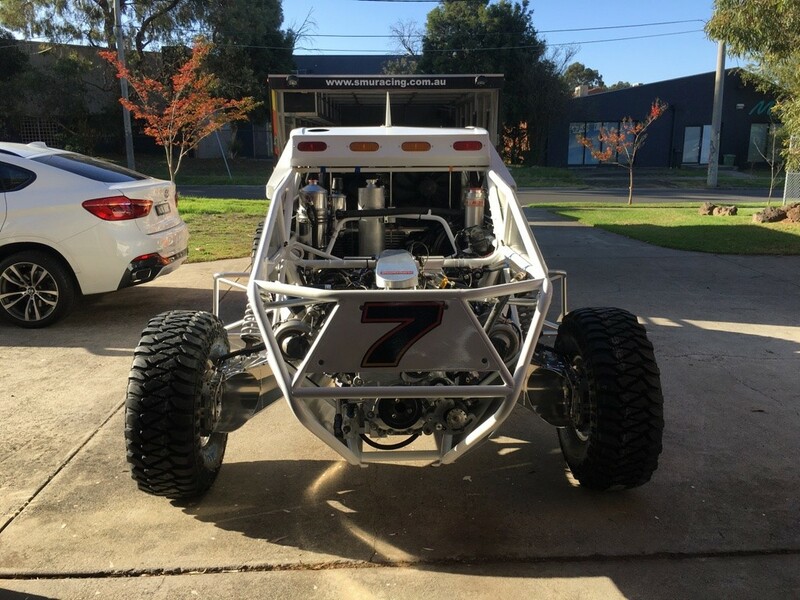 It has been ten months since Pines Enduro last year but the SMU #7 Jimco makes its debut this weekend at the Waikerie Riverlands Enduro. It has been a very large job getting the car back to the start line in what has been a ground up rebuild, but the team couldn’t be happier with the final product. 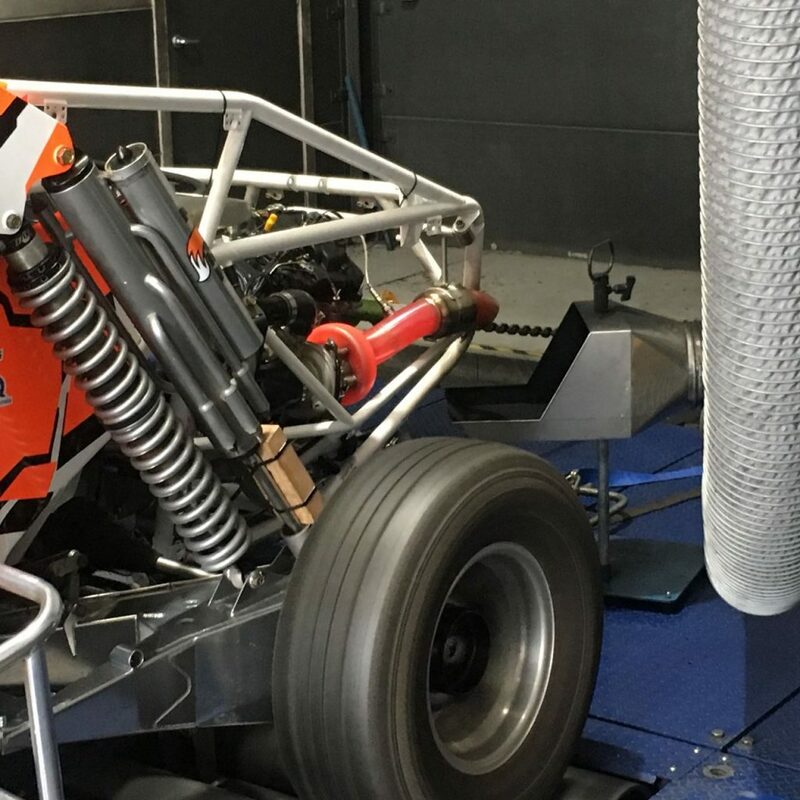 In addition to this has been the completion of a two year project by Shane Wilson Competition Engines which will also see the new Ford Ecoboost V6 twin turbo makes its debut this weekend. It is early days with this engine but signs are promising. It is fair to say that we will hopefully see improvement in this engine over the coming 12 months as we learn more. 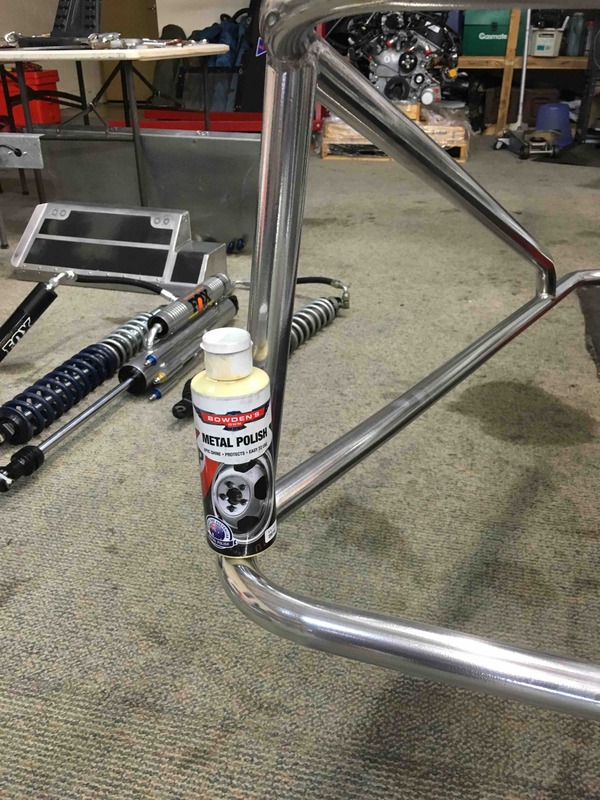 A big thank you to Albins Off Road Gear who helped solve our gear election issue that we encountered at Moorex. Also a massive thank you to HJC Helmets who have us in our new Si-12. Looks great, unbelievably comfortable, great airflow and they work – we know! Also welcoming Matthew Salt into the navigator’s chair for this weekend. Tony Butler is unavailable due to work commitments so Salty steps in. Matt and Salty go back to Portland Sand dune days playing around in the sand and are looking forward to the race ahead. 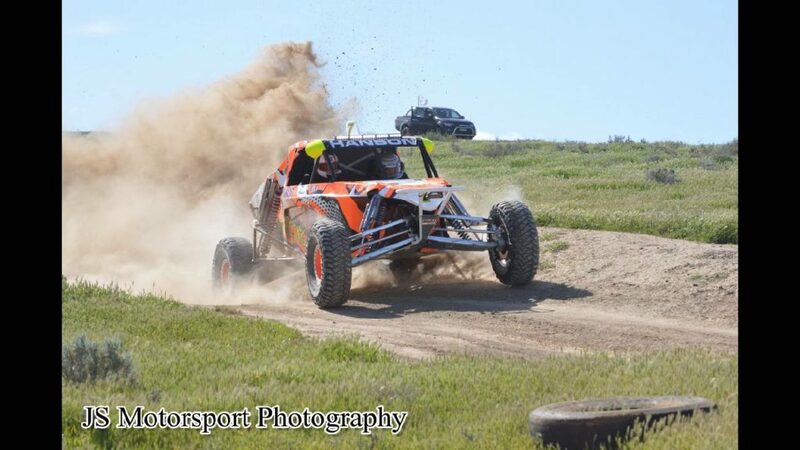 Safe drive to all heading to the track and hopefully look forward to seeing all at the finish line ! This entry was posted in Uncategorized on July 21, 2016 by smuracing. Well after nine months on the sidelines, following SMU Racing’s acrobatics display at Pines last year, the team are finally hitting the track at Moorex this weekend. 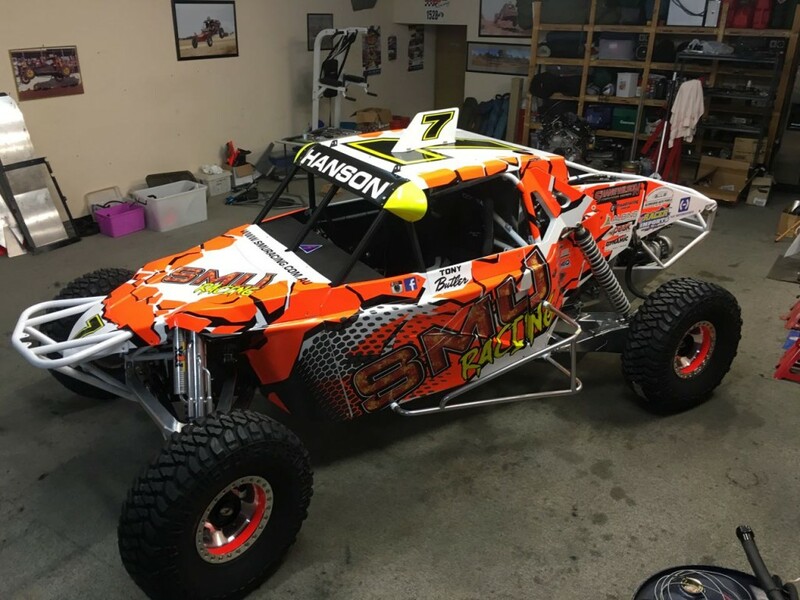 The car is brand new and with new power plant in the back, Ford Ecoboost twin turbo V6 built by Shane Wilson Competition Engines, we can’t wait. 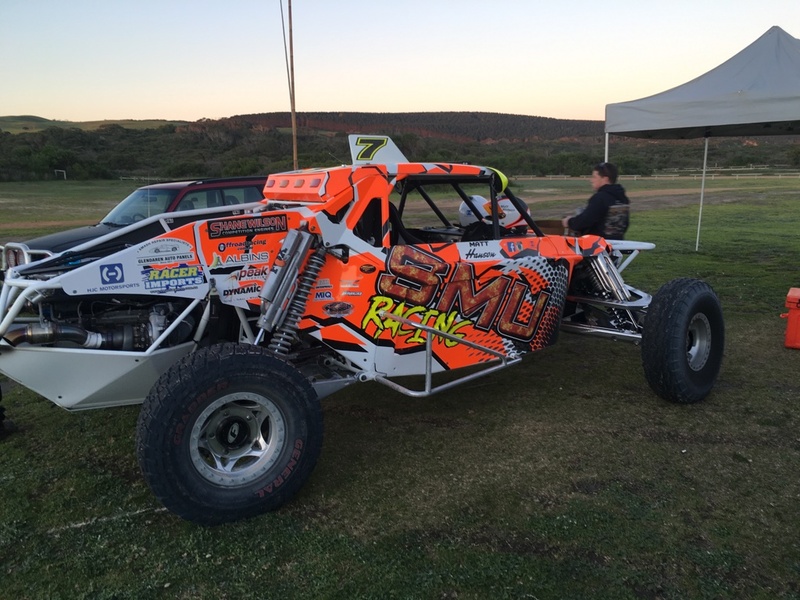 New navigator Tony Butler is also having his first taste in Pro Class in the #7 Jimco which he is looking forward to. Fresh from competing with SMU favourite Leigh Wells at Sea Lake in June, it will be all systems go when he is strapped into the SMU Jet for the first time this weekend. A massive thanks to the team for the hard work in getting back to the track in better than new condition with the added complication of changing engines along the way! Win, lose or draw it is a win just getting there. Also a massive thank you to Kris Trotter at KT Autosports for our new HJC Helmets. 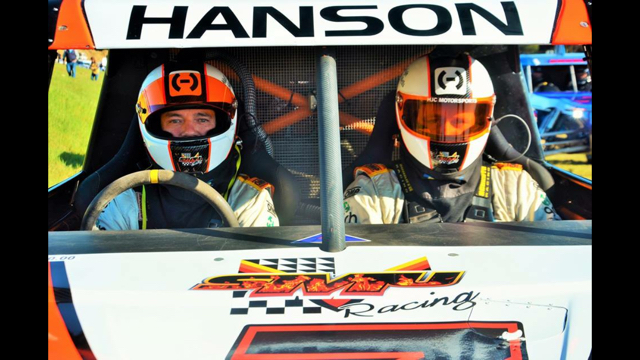 After testing our HJC’s last year we wouldn’t wear anything else for safety and comfort. Hopefully we can get some useful miles into the car, engine and driver in what should be a great warm up for Waikerie. To those going, we look forward to seeing you at the track! This entry was posted in Uncategorized on June 28, 2016 by smuracing. This entry was posted in Uncategorized on April 18, 2016 by smuracing. 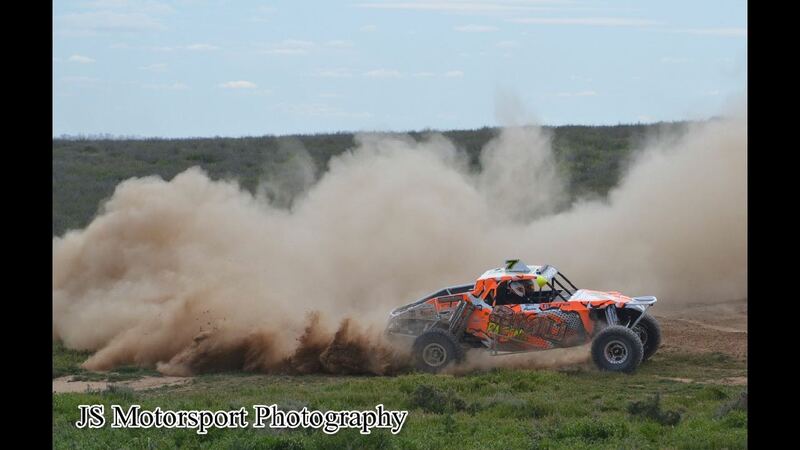 Unfortunately SMU Racing has had to pull out of the Sunraysia Mildura 600. We would have loved to have been there but have ran short of time in the final stages of preparation. An extraordinary amount of time has gone into the car with the rebuild and new engine project but we couldn’t quite get there. A big thank thank you to all the Team who have tried to get us to the start line. We look forward to the Tatts Finke Desert Race in June where we will importantly get some much needed testing in before we hit the ground running for Prologue in Alice with our ground rebuild new car and new engine package. Good luck to all competitors this weekend – we wish everybody well and be safe. This entry was posted in Uncategorized on April 5, 2016 by smuracing. 2016 Season Countdown clock ON! 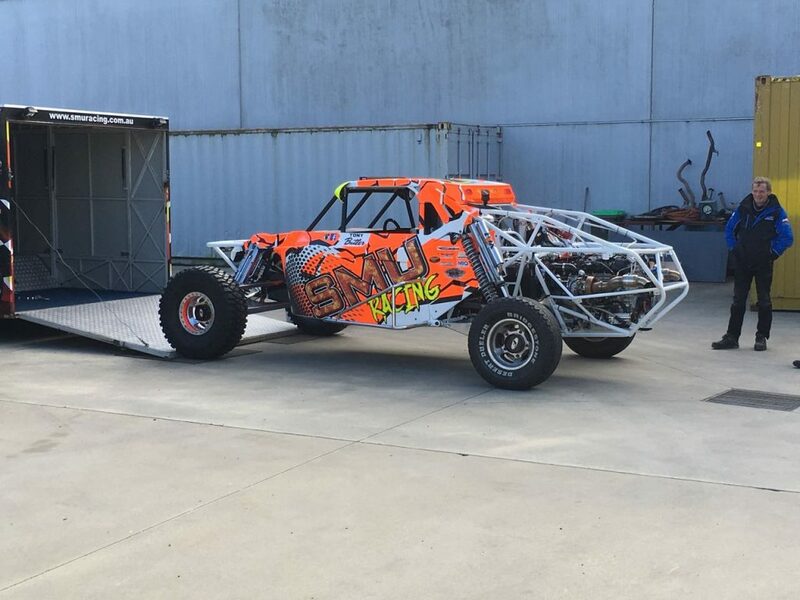 Well not close to go now until the roar of engines, the haze of dust and the Off Road season for 2016 is upon us……..
Like most Off Road Sheds, SMU HQ has been a hype of activity since the end of last season and like most sheds we are getting close without quite being ready! 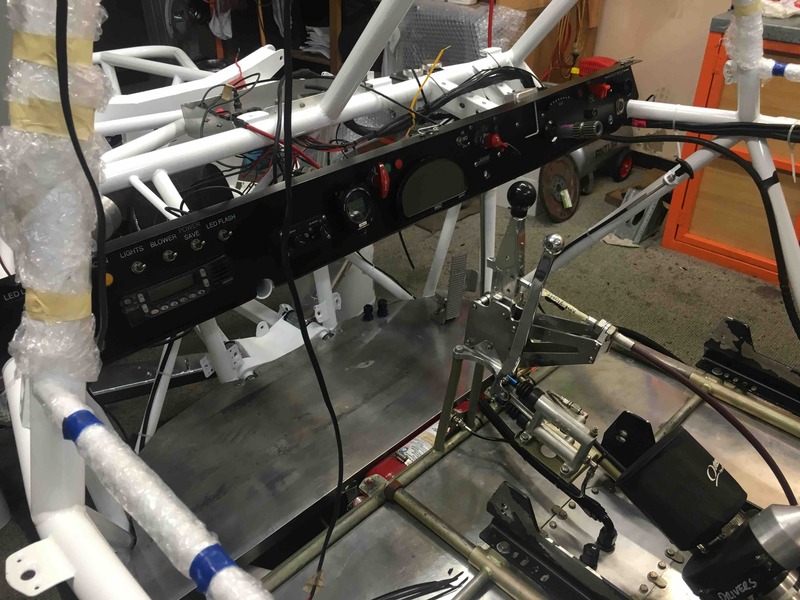 The car is going together beautifully as Tim Collard leads the charge in what has been a ground up rebuild. Special thanks go to Albins Off Road Gear for their fantastic help in getting the SMU drive train back into shape, Peak Lighting for replacing “that” missing Light Bar – thank you, Racer Imports for their ongoing help and assistance in getting and knowing what part is needed to do the job, Dynamic Wheels and Tyres in getting our tyres and wheels back together (Thanks Scotty and Chris), Kris Trotter at HJC Helmets Australia – after our last trip into orbit would you risk your head wearing anything else (! ), Bowdens Own for keeping all our shiny things shiny and we look forward to Shane Wilson’s new creation in what will be a new frontier for race engines at SMU HQ. Special thanks to SMU team member Johnny Webster who has worked tirelessly behind the scenes to make sure we are back on the track in 2016 – thanks John. 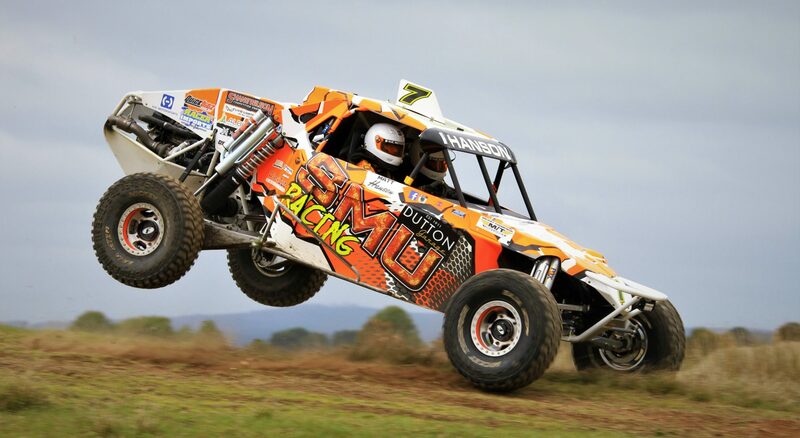 We are pleased to welcome Tony Butler as Navigator for SMU Racing for 2016. 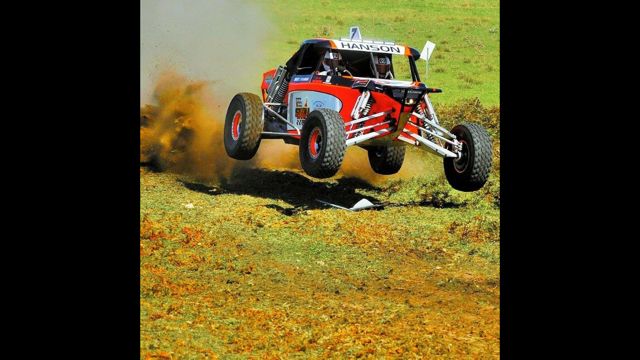 “Buts” is no stranger to Off Road being largely responsible for putting together the magnificent TV coverage of the AORC for 2013 and 2014. He has been a close friend of SMU Racing for a while now and we look forward to welcoming him into the hot seat for the upcoming campaign in what no doubt will be a baptism of fire! Good luck to all teams in their preparation for the first race in 2016 wherever it maybe. Season 2016 looks to be an enthralling season across the board – all classes – all series. 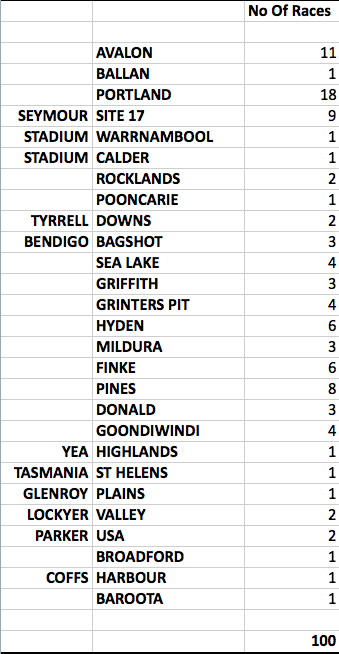 And to the person who asked of SMU’s 100 race breakdown – here it is – a little belated and a couple of years now out of date. Information thanks to old log books now found! 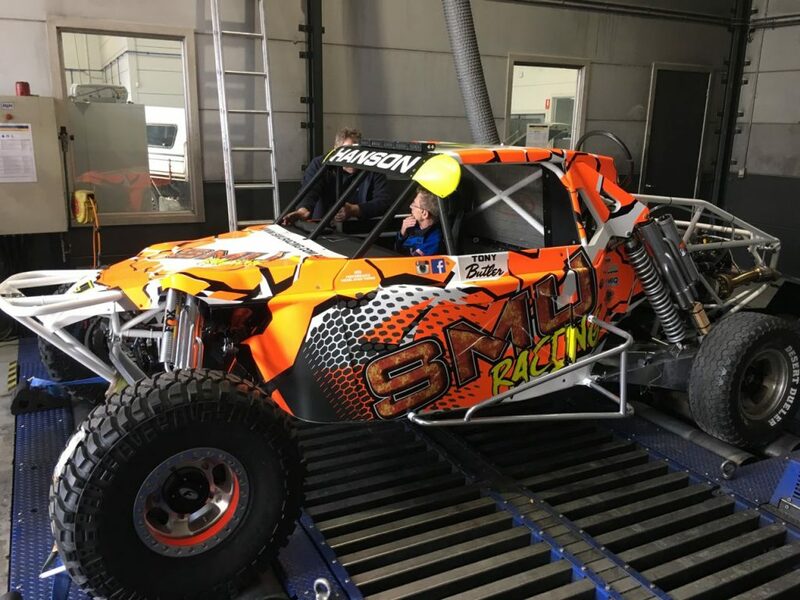 Keep up to date with all things SMU Racing here at www.smuracing.com.au, our Facebook and Instagram pages……and keep an eye out over the coming weeks for that video – why we wear HJC Helmets – for when it all goes wrong (and silent!) !!!!!! This entry was posted in Uncategorized on March 7, 2016 by smuracing. Hoping everybody had a great Christmas break and a happy new year celebration. 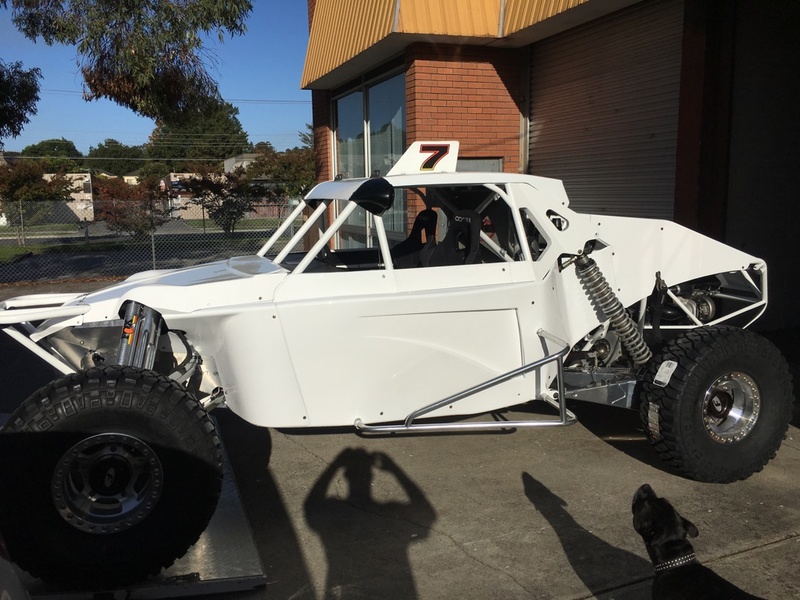 Well it has been a big couple of months for SMU Racing as the #7 Jimco undergoes a facelift with a new powder coat and a new powerplant for the upcoming 2016 AORC season. 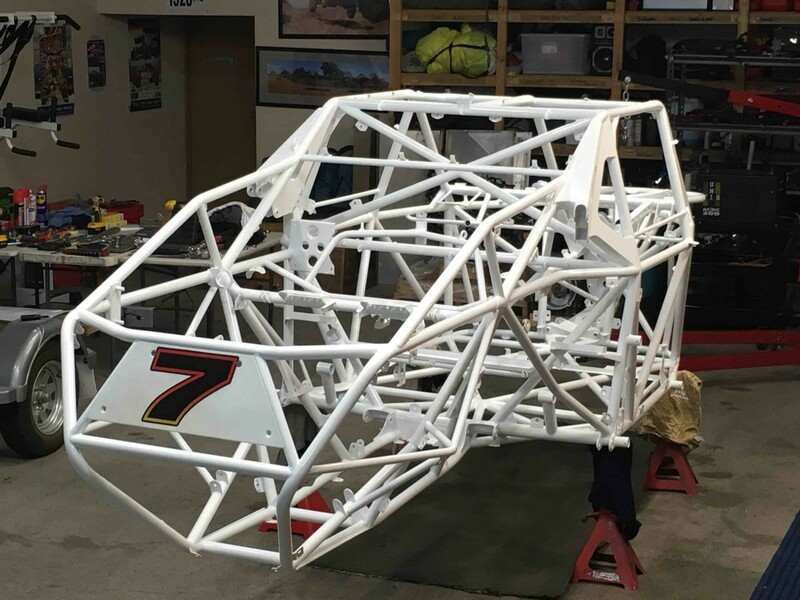 SMU HQ has been busy and will get busier as the car is put back together for the upcoming season. Making news in the off season is obviously the spectacular wedding of Mr and Mrs Leigh Wells – congratulations guys but also Leigh has decided to sit navigating duties out for 2016 as he concentrates on the home front. So the hunt for a navigator begins at SMU Racing begins! 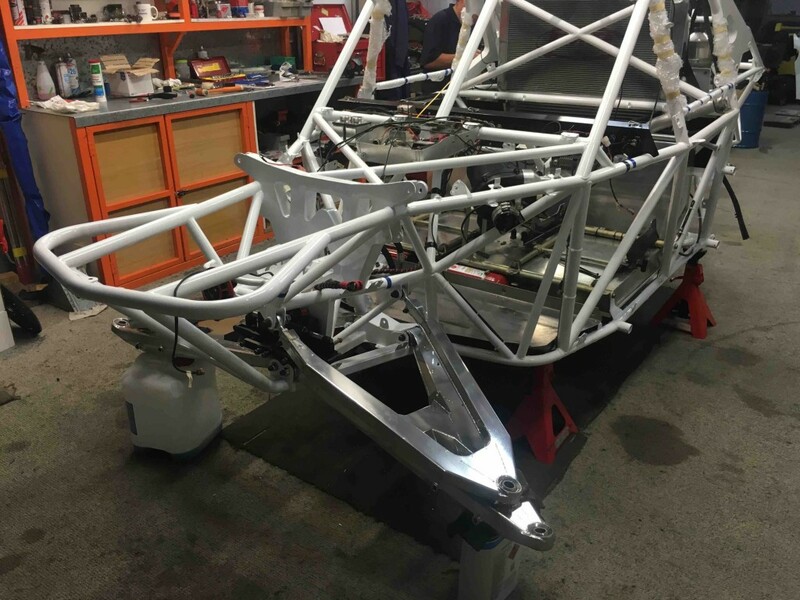 We look forward to welcoming a new member to the team…..
A massive thank you to the SMU crew who have been working tirelessly on the car as we head into our first race. Some long hours ahead but it will be worth the wait. 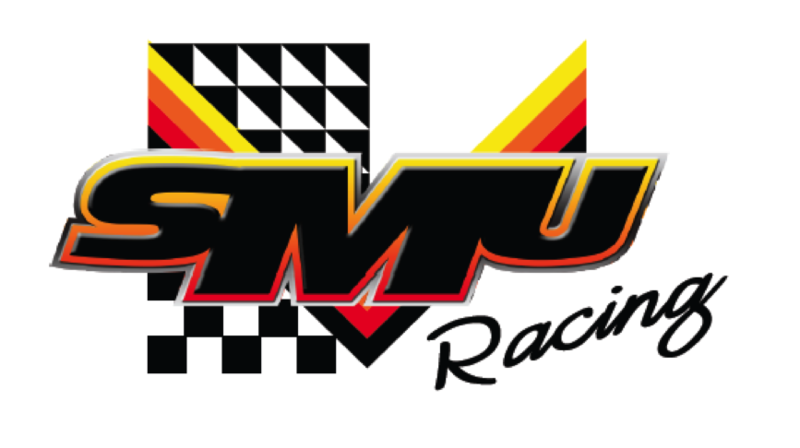 SMU Racing are always on the lookout for partners and the 2016 season is no exception. We get great exposure and have some fantastic loyal supporters so why not join the party! Everything from Naming rights sponsor to partnership agreements can be put together to suit any budget. 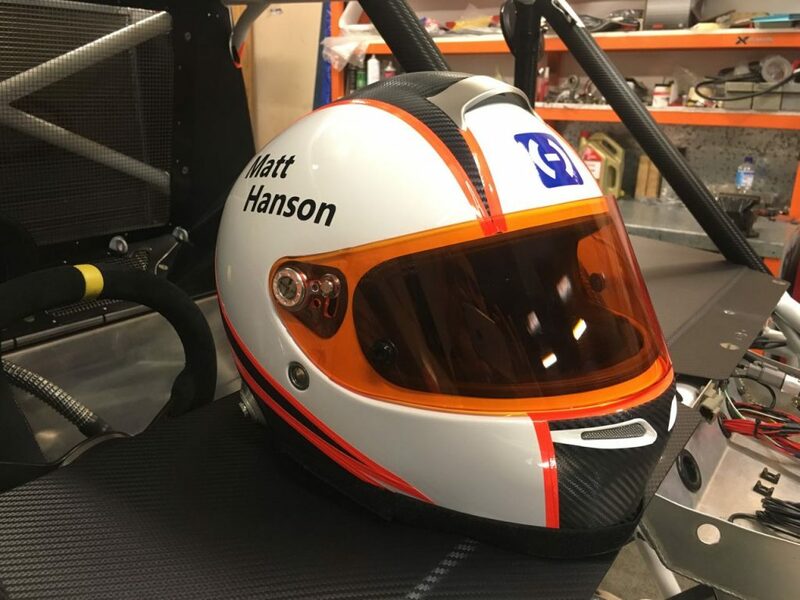 So if you would like to see your company’s name associated with SMU Racing please give Matt Hanson a call to discuss further. 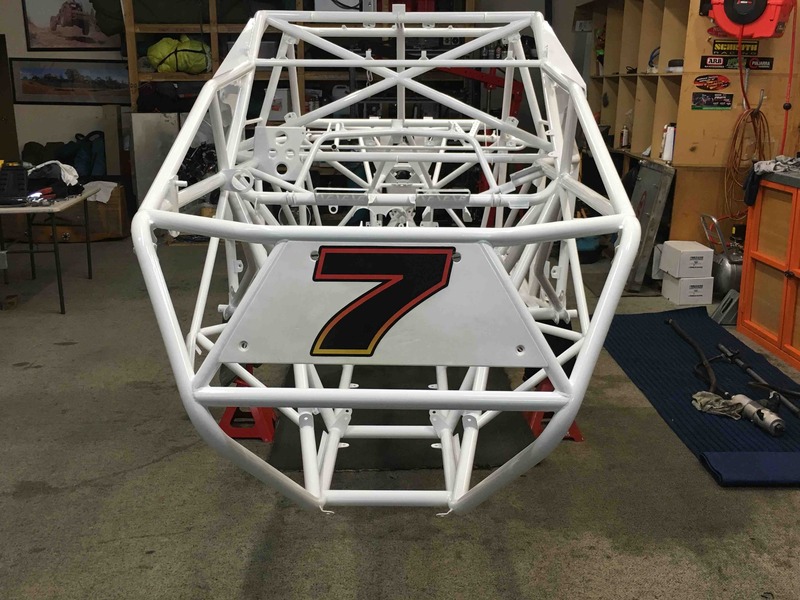 Keep your eye on our website, Facebook page and Instagram as we keep everyone up to date with the ongoing birthday for #7! This entry was posted in Uncategorized on February 4, 2016 by smuracing. Well another year has almost gone and in the blink of an eye 2016 will be here. Off Road sheds will no doubt be starting go into overdrive in January if they haven’t started already !! 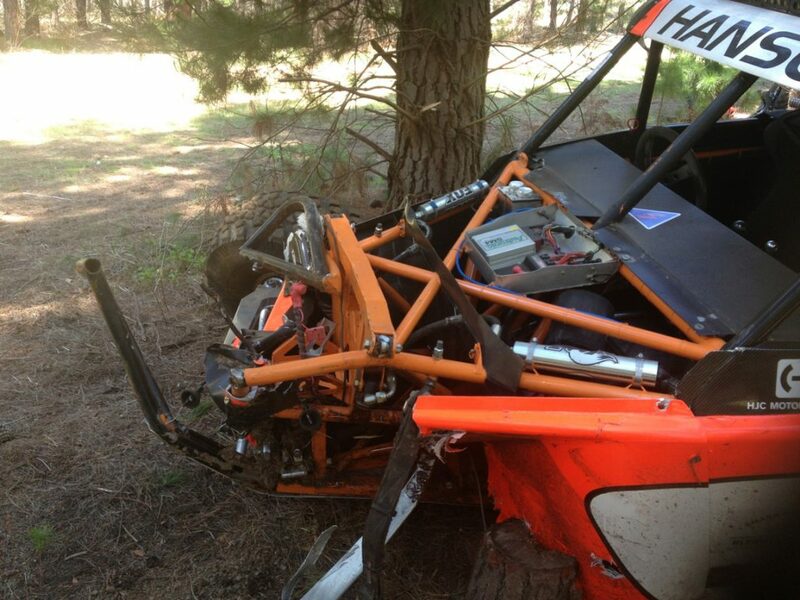 SMU HQ has been no exception with repairs made after our ‘whoopsie’ at Pines. 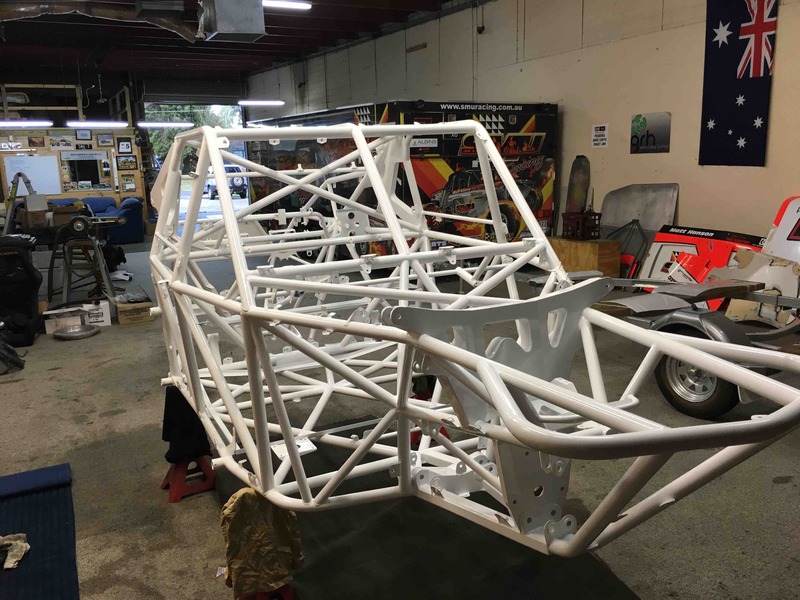 We expect the car to be powder coated in the first week of January before the car is put back together hopefully in time to run one of our favourites – The Portland Sand Enduro as our warm up race for the 2016 season. A big thanks to some of our partners and friends for helping the project to date getting on the fast track!! We wish everyone a safe and happy Christmas and New Year period and look forward to seeing all in 2016. This entry was posted in Uncategorized on December 22, 2015 by smuracing.